These two are close competitors, both serve the medium/small hand sizes who like ambidextrous mice. 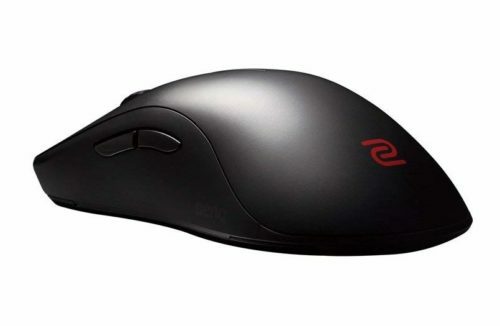 The G305 is a lot shorter in length than the FK2, but the FK2's low profile and narrow frame generally make both of these mice feel around the same size. I find the FK2 shape a little more comfortable than the G305. 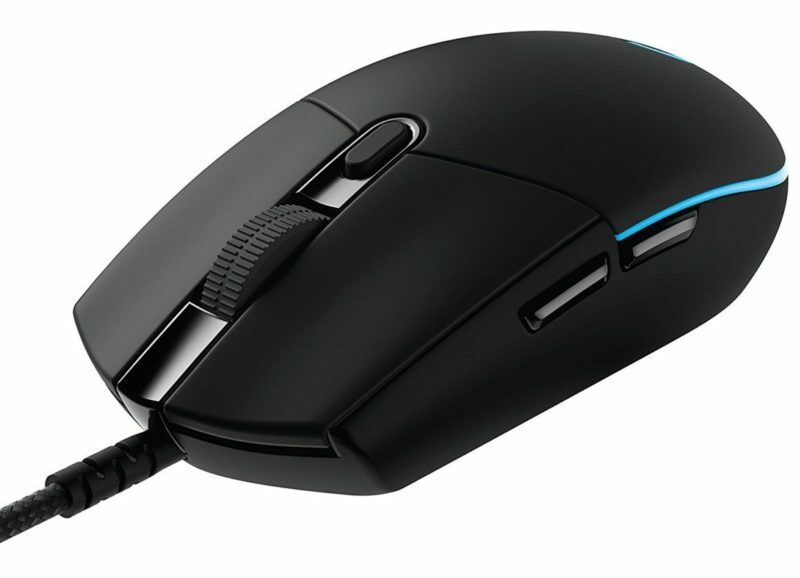 The shape however is pretty much the FK2's only advantage, the buttons, sensor, wireless connectivity, and even warranty are heavily in the G305's favour. The FK2 is unfortunately saddled with an older ADNS 3310 sensor which can be susceptible to spin outs.